Ships tomorrow if you order in the next 23 hours 25 minutes. When your lips are chapped and dry, you want fast relief you can count on. Good Earth offers Tea Tree Tangerine Lip Butter, an option that is free of chemical additives. 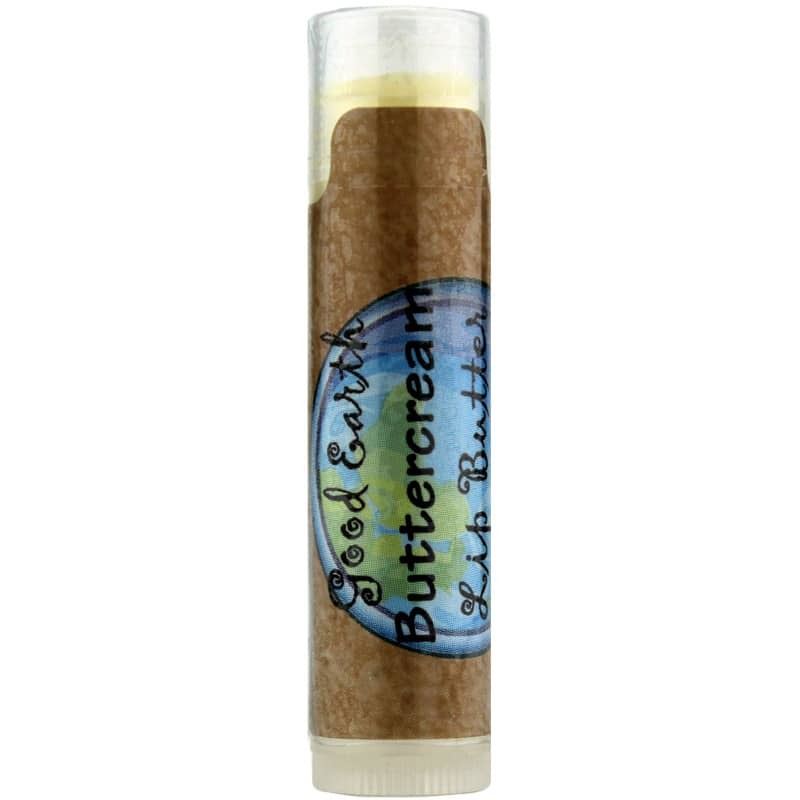 Made with all-natural ingredients, it delivers the moisture and protection your lips need to stay healthy and beautiful. Don't let the weather or other factors compromise your lip health. Give Tea Tree Tangerine Lip Butter from Good Earth a try today, and see the difference that all-natural ingredients can make in your lip health. Order now! I really love Good Earth Hazelnut Vanilla Lip Butter. It glides on smoothly and tastes delicious. I really appreciate the natural ingredients and that it feels good on my lips. It smells amazing and works better than any lip balm I have tried! I really recommend it!